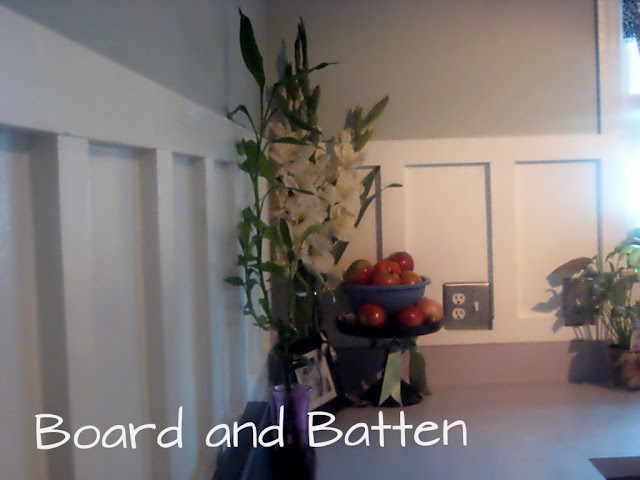 Stephanie from Sweet Boutique Home shared this awesome board and batten backsplash! And just look what Stephanie whipped up in her kitchen. Don't these apple tarts looks delicious? What a perfect fall dessert! We can always count on Shari from Turnstyle Vogue for beautiful furniture transformations, but it was her fall mantel that really caught my eye this week. 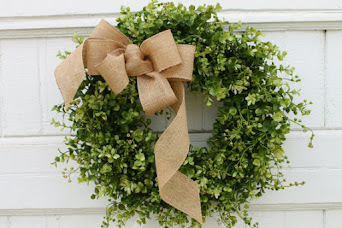 I love simple rustic style and the way she incorporated a vintage football - very cool! Check out this beautiful desk from My Passion For Decor. Melody transformed it for her hubby - what a lucky guy. Don't you love that gorgeous wood top! Carrie from Lovely, Etc. 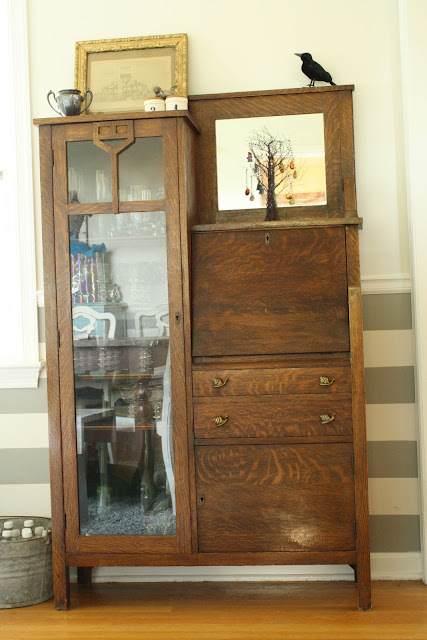 shared this sweet little cottage dresser that has a little something special going for it. Look closely, Carrie used vintage door knobs for the hardware! 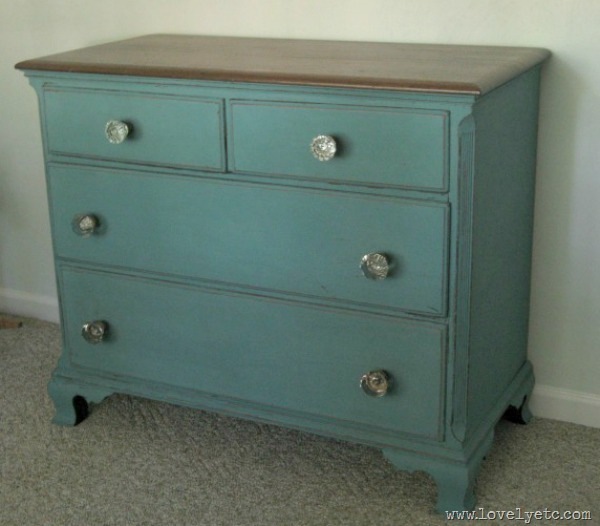 And my furniture painting friend Cassie from Primitive & Proper shared a post about a piece of furniture she won't paint. 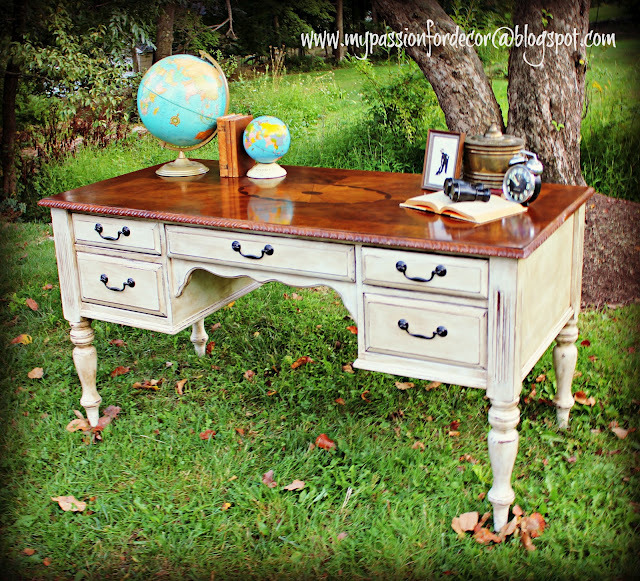 This beautiful secretary was a Craigslist find and came with a sweet story too! 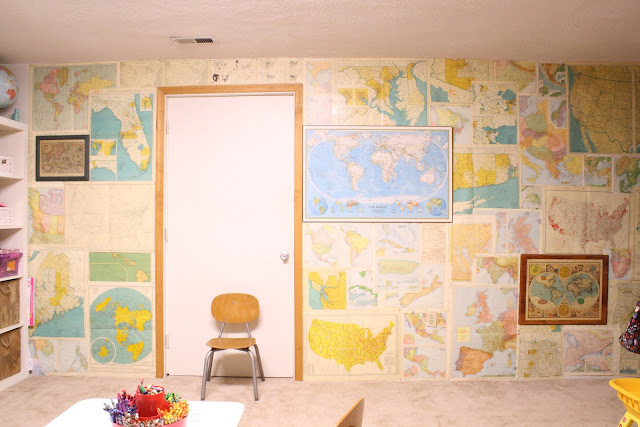 And Cassie also shared this awesome map wall she created for her kids playroom. We're big fans of maps around here too! Thanks so much to everyone who linked up and linked back. If you've been featured, there's a cute little button on the sidebar! 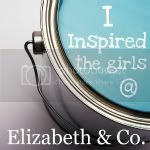 * Link up your furniture makeovers, DIY projects, home decor, crafts, recipes, thrifty finds, etc... We want to see whatever is inspiring you at the moment. Thanks Sharon for hosting such a great party every week - I love the features ( as always )especially love Cassies secretary! thank you so much for the feature! 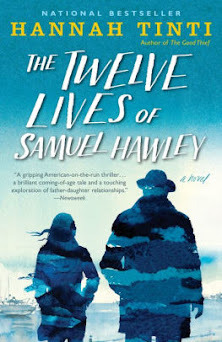 i am taking some time off linking, so nothing this week, but thank you thank you! Double THANK YOU for two features! That is just awesome! Wow great features, thanks for hosting! 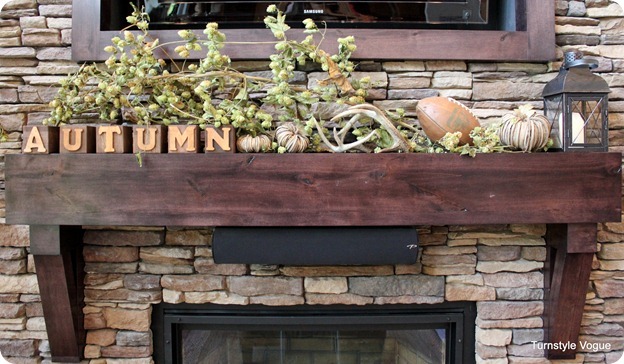 Oh I LOVE that wonderful Fall mantel. Thanks for hosting. 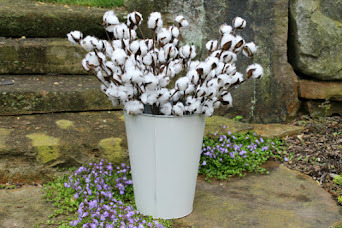 I so love that gorgeous desk makeover, what a beautiful top! Love the map wall in Cassie's play room. I have a thing for maps too! Happy Tuesday, I can't believe it is October either. It was 100 degrees here yesterday! Not like Fall in the weather! Hopefully it will cool off soon! Thanks for another great party. Have a great day! Hi Sharon! Thanks for hosting another great link-up. Have a great week! Thanks for hosting :) I'm in love with Cassie's map room. Thanks so much for hosting the get together for us. There's always plenty to keep me occupied and inspired. So much creativity Sharon! I love to see how everyone is so talented!! 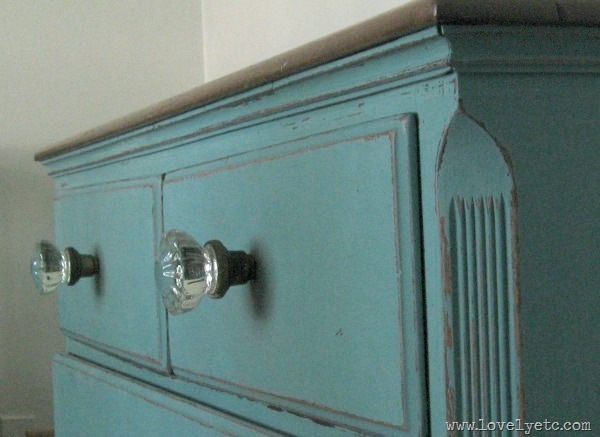 Thanks for including my dresser with vintage doorknobs in your features. Totally put a smile on my face to see it!